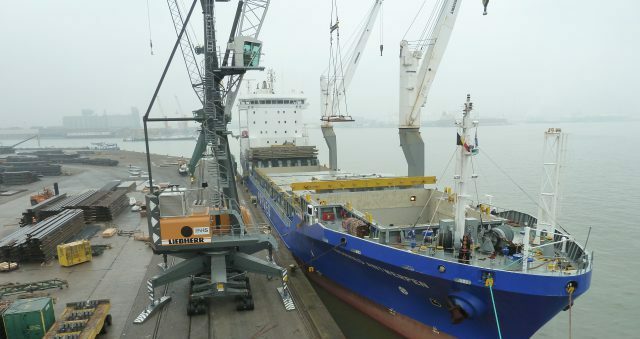 Haeger & Schmidt Logistics Belgium extends the group’s service portfolio as a specialist in the field of shipping & forwarding, especially in the handling of piece-goods, inland navigation and as a seaport forwarder. 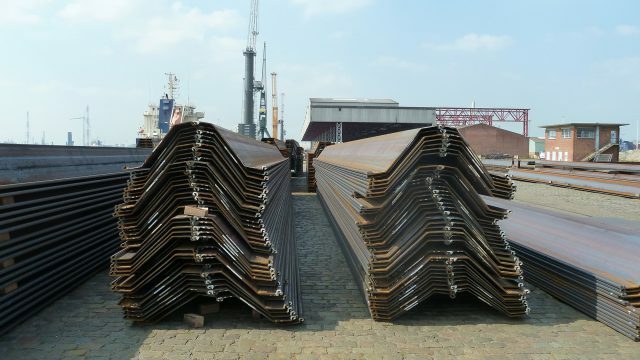 Customers from all over Europe trust in our competence in transport logistics and in the handling of steel products and piece-goods. 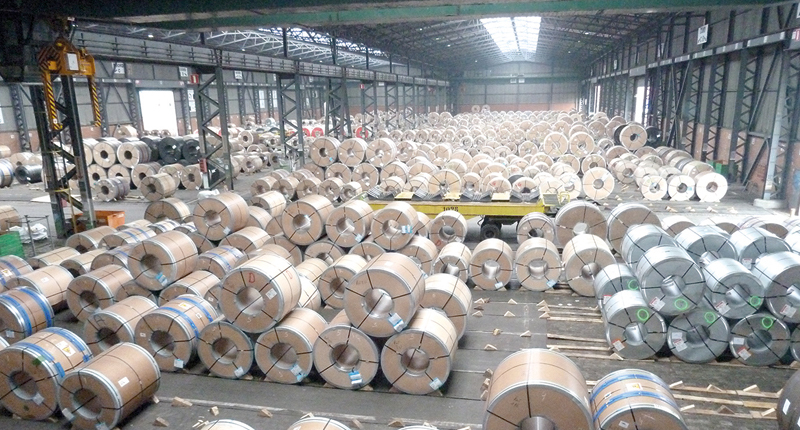 Our Antwerp facility also offers complete container logistics with stuffing, trucking and forwarding (FCL, LCL). Through our stake in the Coil Terminal we have strong arguments as a logistics partner. Ten cranes with 35t of carrying power each handle large amounts of heavy goods quickly and reliably.